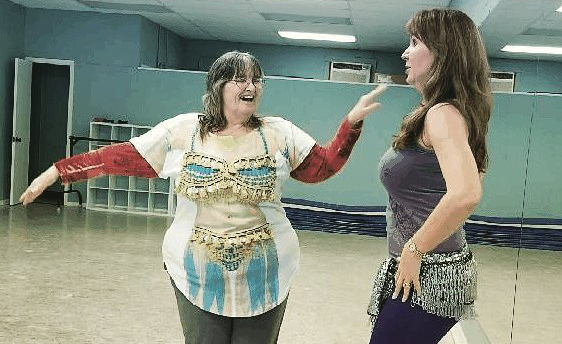 We stopped in while On the Road with Penny at the Belly Dance Studio in Beaumont, Texas at their new location. They are now inside the Bonnie Cokinos School of Dance. We visited with Michele Harrington about her recent trip to Egypt and other destinations in the middle east and learned a few basic steps at the end. Come on along and learn about her visit to the pyramids and more. Be sure to watch to the end where you can learn a couple of basic steps in the art of Belly Dance. Check out their website and Facebook page for information on upcoming classes and stay tuned for our next trip On the Road with Penny.